Learn about "Writing each step" by GiveToColombia. In Colombia, 2.740.000 people can not yet read or write. The program aims to declare Colombia free of illiteracy by 2018. And wants to become the most educated country by 2025.
has become an authoritative representative of the Argentine community in the UK. Our members are individuals of all ages and at any stage of their professional careers who are either Argentine by birth or have (through family, business, culture, academic or professional interests) a strong connection with Argentina. APARU is not only a key point of reference for many Argentines and Argentine-connected residents in the UK. Members of the association are also encouraged to provide help according to their areas of specialisation and create workgroups within the organisation. 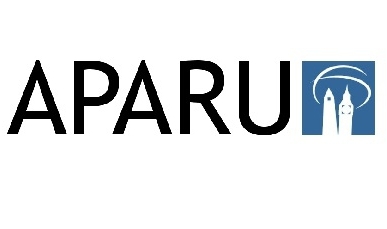 APARU has also become a point of reference for newcomers from Argentina to the UK and it regularly receives and answers enquiries for information.